adiculopathy can be described as the pain, tingling, or numbness typically experienced in an arm or leg, which is caused by irritation of a nerve traveling to and from the spinal cord. This irritation results from arthritis of the spine, bone spurs, or disc herniation. As nerves from the cervical spine travel to the shoulders, arms, and hand a nerve can get irritated or compressed (pinched nerve). As a result cervical radiculopathy sends mixed messages in which the brain feels in the shoulder, arm, or hand. Similarly, this can also occur in lumbar radiculopathy, when nerves from the lumbar spine travel to the hips, legs, and feet. Patients who experience symptoms of more severe irritation or compression can feel great weakness in the affected muscles, as well as pain and tingling. A majority of radiculopathy cases are treatable with over the counter anti-inflammatory medications. While symptoms typically subside in a matter of days or weeks, for more severe cases that last longer, and are not corrected through physical therapy and medication, a doctor may recommend a minimally invasive surgery. 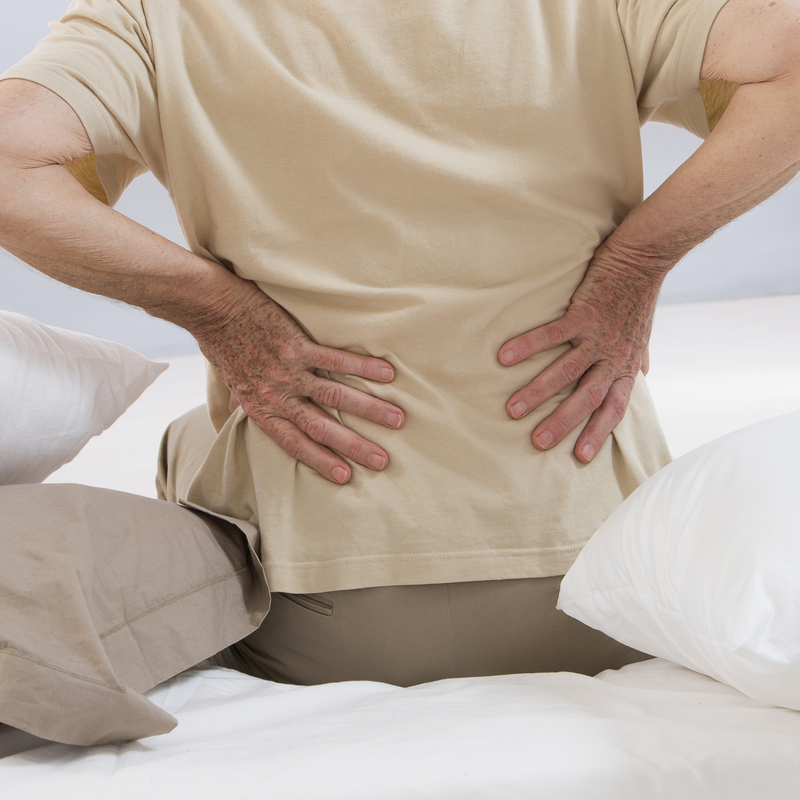 The spine experts at North Jersey Spine Group (NJSG) understand the signs and symptoms of radiculopathy and how it can affect daily quality of life. Providing elite care from board-certified neurosurgeons who are spine surgeons, physiatrists, pain management physicians and physical therapists, NJSG evaluates and determines the most effective treatment plans. For northern New Jersey patients spanning Bergen County to Essex County and surrounding towns including Parsippany, Clifton, and Jersey City, NJ contact NJSG today to relieve radiculopathy symptoms. Sacroiliitis pain can flare up from daily activities including climbing stairs, running, taking large strides, or imbalanced weight on legs.